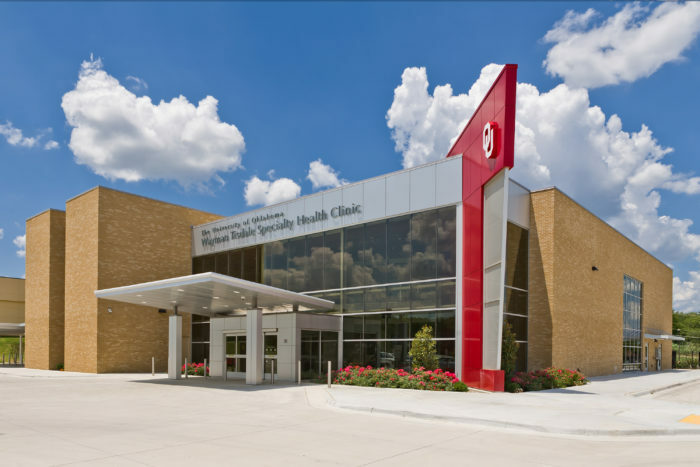 With more than 660 doctors, OU Physicians, an outreach program of the University of Oklahoma College of Medicine, is the state’s largest physician group and encompasses almost every adult and child specialty. 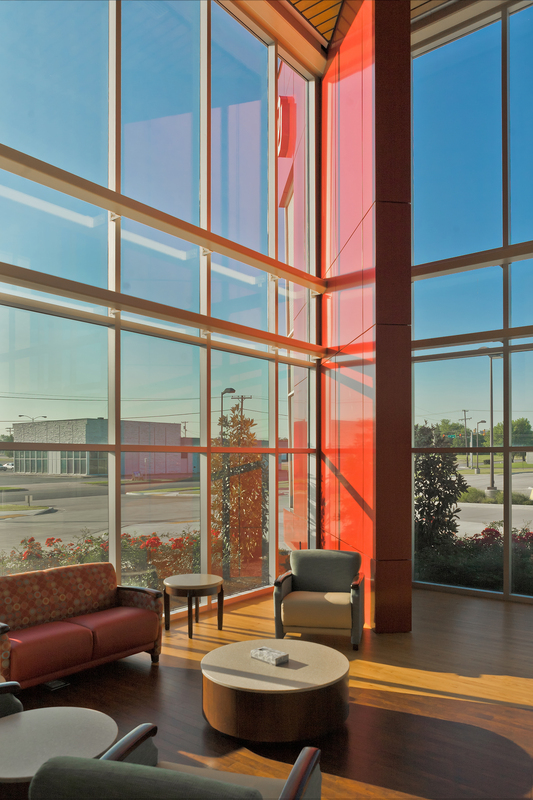 Many OU Physicians have expertise in the management of complex conditions that is unavailable elsewhere in the state, region or sometimes even the nation. Some have pioneered surgical procedures or innovations in patient care that are world firsts. 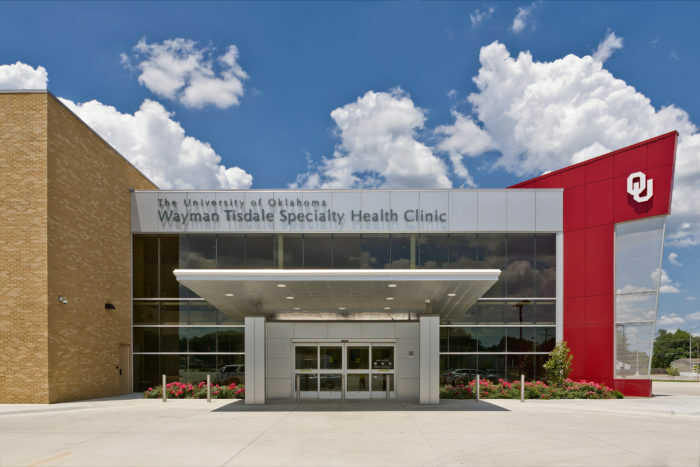 To serve the health needs of underserved areas of Tulsa, OU Physicians started the Wayman Tisdale Specialty Health Center. Named in memory of Wayman Tisdale, a Tulsa-born OU basketball standout and renowned jazz musician, the center brings specialty medicine and urgent care services to those with limited access to these types of services in the past. 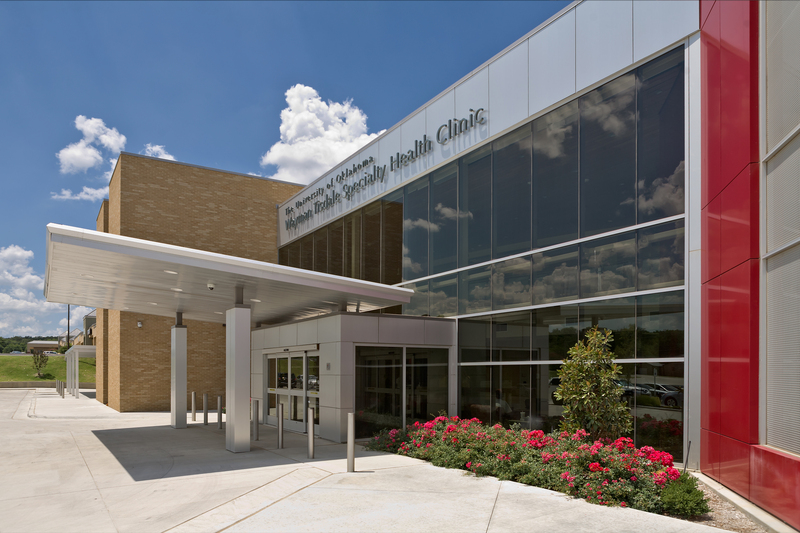 The clinic focuses primarily on specialty care, including the treatment of cancer, diabetes and heart disease. It also offers urgent care, diagnostic testing, and outpatient surgeries.